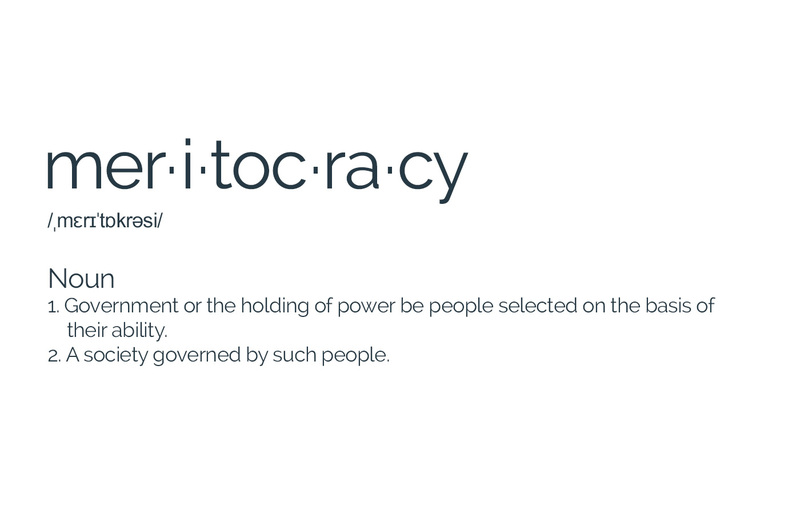 The vision statement is explained in detail here. We welcome you to sign up and get involved. 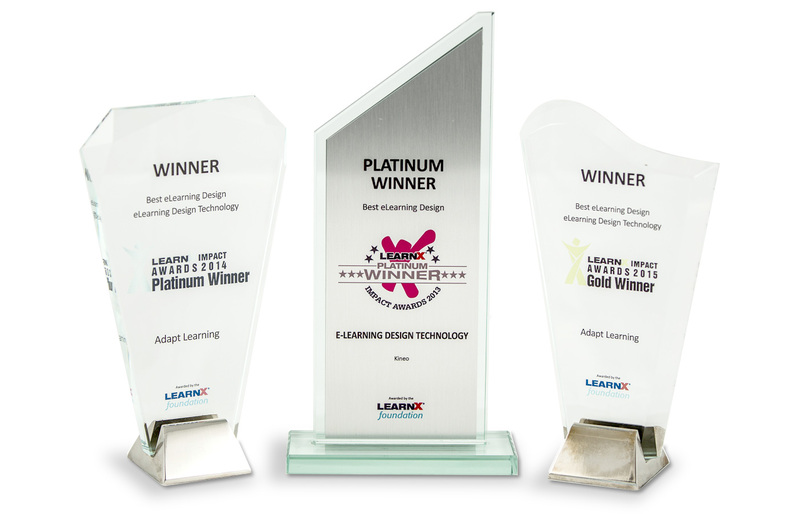 Adapt has taken honours at the LearnX awards for Best Elearning Design Technology for the last three years running. The awards highlight the innovative approach and continued growth of the Adapt project. We hope to add many more awards to our trophy case as Adapt becomes more recognised as a major player in the authoring tool market. Find out how you can join the award winning team and help us use this momentum to create the best responsive elearning authoring tool available. Get to know the core team who are working on the Adapt project. There’s more to the project than development and we welcome individuals working on their own or as part of organisations who’d like to get involved. 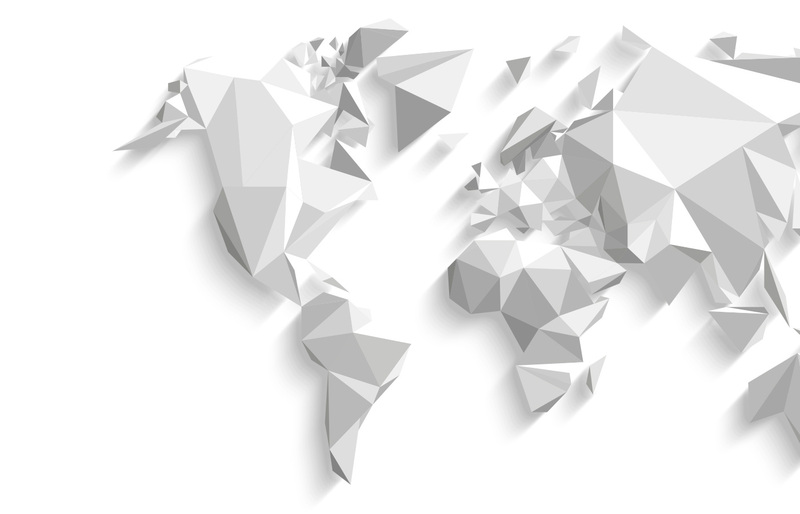 Adapt is an open source project, collaboration is at the heart of the principles it is based on.